Use infographics to tell a quick story and utilise your statistics in an imaginative way. 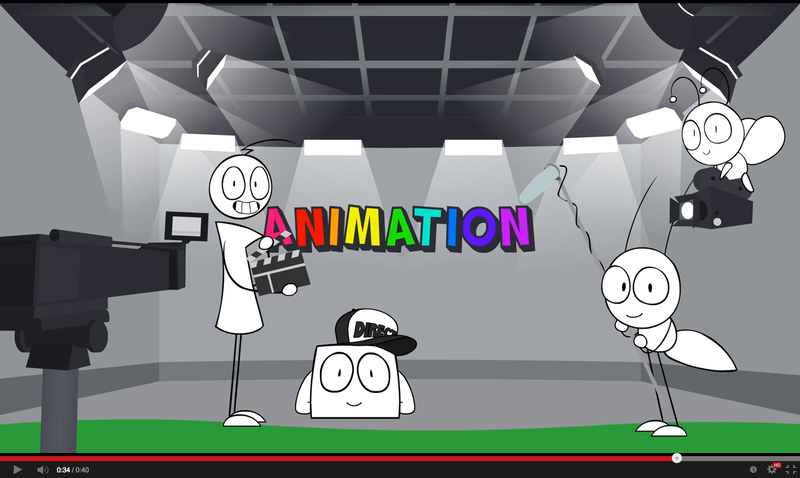 Our animators draw characters, environments and can animate in 2D and 3D. We animate logos, special effects and can work with your existing images. With our partners we can offer video game animation, audio and virtual reality options.